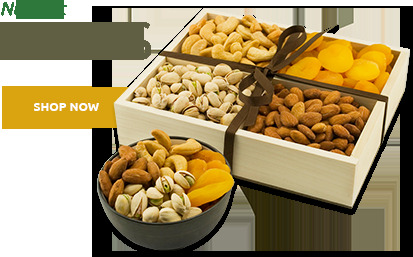 Send a smile with this assortment of delicious premium nuts and sweet snacks: Colossal California Pistachios, Almond Butter crunch, Milk Chocolate Covered Cashews, Milk Chocolate Covered Almonds and Giant Whole Cashews. Our handsome woven basket is divided into generous compartments and when the Nuts & Sweets are gone, this reusable tray is handy for storage or display. 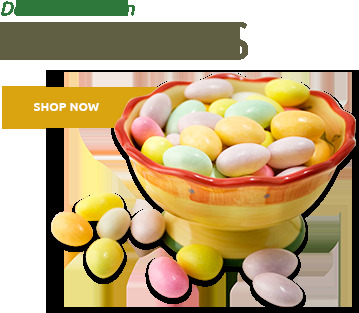 Superior Nut Company - Deluxe Celebration Basket - Net Wt. 3lbs 8oz. 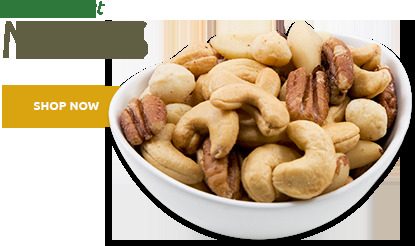 Cashews, Almonds, Peanut and/or Cottonseed Oil, Pistachios, Milk Chocolate (Sugar, Chocolate Liquor, Cocoa Butter, Milk, Anhydrous Butter, Soya Lecithin, Salt, Vanillin, Gum Arabic, Corn Syrup and Confectioner's Glaze), Salted Butter (Milk), Sodium Bicarbonate (Leavening), Soya Lecithin (an Emulsifier), Vanilin (an Artificial Flavor). I sent the Deluxe Celebration Basket to five corporate customers as a holiday gift. Each one said the nut offerings were excellent and well-appreciated. ProsPrice was reasonable. High quality assortment Great service and shipping speed with the ability to create an enclosed holiday card. Best Nuts they ever had! My recipients said these were the best nuts they have ever had! Wish someone would send me some - may have to get myself a gift! Great stuff you have. ConsCan't think of a thing! As always, Superior Nut Company lives up to its name. 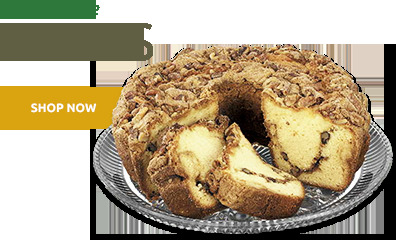 I always order from you for my son-in-law on special occasions like his birthday and Christmas because he just loves nuts. My daughter tells me that every order he has received has been of the highest quality, attractively packaged, and shipped as promised. And you have kept me informed of each step of the progress of the package, so I always know it got there when it should have. I am completely satisfied with this company, and the customer service is great! I have ordered many times in the past and keep coming back. I have ordered this basket twice for my Mom in this size and once in the smaller size. (she loved it so much I had to go bigger) I have never seen or tasted any of it, but she raves every time I get it and even hinted this year for her Birthday that she would "really like that nut basket again!" She says that the nuts are always huge and very fresh and the chocolate is delicious too. Ordering couldn't be simpler. Takes about 10 min from start to finish. 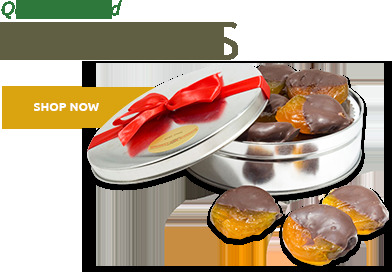 ProsEasy to order and is the perfect assortment for someone who loves salty and sweet. This gift was well-received by a friend in GA. All items arrived fresh and as described. I would definitely order from Superior Nut Company again. ConsOnly shipped express because of the chocolate and summer heat so pricing is a bit much once paying for express shipping. I sent this as a Christmas gift and the recipient gave it glowing reviews! I could tell he really liked it and wasn't just trying to be nice! He said the cashews were huge and also raved about the brickle. This was the first time I ordered from Superior Nut but it will not be my last! Very tasty and all the nuts were fresh! Product and delivery was excellent. Delivery the next day and receipent was thrilled with quality. I ordered two Deluxe Celebration Baskets sent two different states. They both were delivered three days later, I was very surprised and pleased with the prompt order and delivery. My children who received the gift baskets said the nuts, chocolate covered nuts, and almond bark were fresh and delicious. When placing the order the girls were very helpful and friendly . I definitely will order again. I ordered this item for my son who is a die hard Packer fan to have to celebrate them getting to the Superbowl. He loves cashews and the colossal cashews were not only very large but very very tastey! The chocolate coverered ones were so good and the cashews so tender that it tasted like pure chocolate in every bite! Top grade chocolate too! The whole package was delicious, the brittle, the chocolate almonds and the pistachios! Everything was so fresh and high quality. Will definately use Superior Nut Store again! OH and my Daughter loved the basket I sent her for Christmas too. You have made fans of our whole family. ConsNot companies fault but did not receive in time for superbowl. I was alittle disappointed. Recieved 2 days late because of snow storm in Iowa. i also dont understand why some items are free shipping and other are not? you may want same item but increase size but now its not free shipping? why? Loved them. They were fresh and tasty and shipped promptly and arrived on schedule. I would definitely buy again. Wonderful gift to send to your family. It was a gift. The report was that they were wonderful! I sent this item as a gift for the holidays to my father who is a big fan of nuts and candy. He was very pleased with the combination that was in this basket. They only lasted a few days they were so good! Was a great item at a great price! will recommend to everyone. Thank you. By Stephanie - Willow Grove, PA. The presentation was classy, & the nuts were great! The host was very pleased. All I can say is EXCELLENT.That sums it up. I purchased the Deluxe Nuts for my daughter, her birthday was Sunday the 7th of February and she was in the mega snow storm in Virginia. Took her six hours to get home from her nursing job and the package was there on her doorstep. She called me and to say it made her smile after not being having a smile all day with her battle in driving in 27 inches of snow. She was munching on it when we spoke. So thank you all for helping make my daughters birthday a bit brighter. The Deluxe Basket was a gift and the I loved it. I was impressed with the quick delivery! It is beautiful, and since I purchased other nuts with this order, we know the quality and will be proud to give as a gift. Thank you for taking pride in your company product. 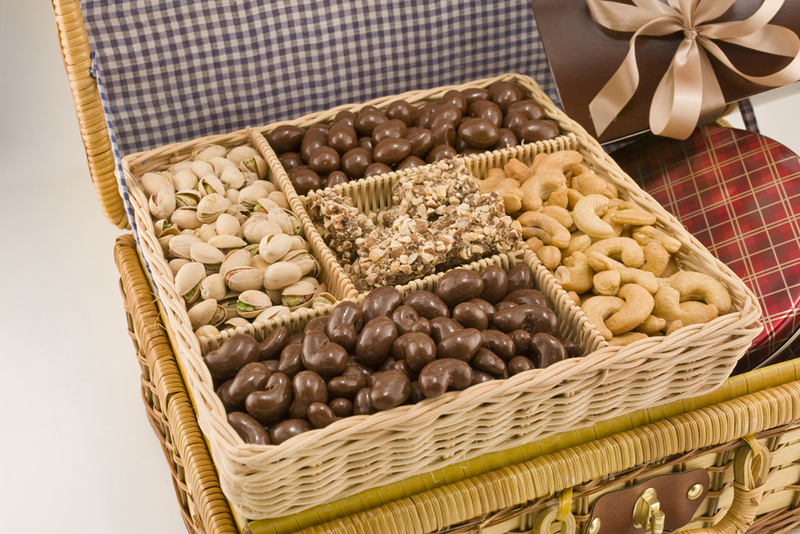 Your nuts and other goodies in your Deluxe Basket are yum, yum yummy! My gift recipient was thoroughly surprised and pleased with the appearance, size and overall quality of the gift. I wouldn't hesitate to order again! Easy to order online, extremely fast shipping and a great product. Thanks I will order again.